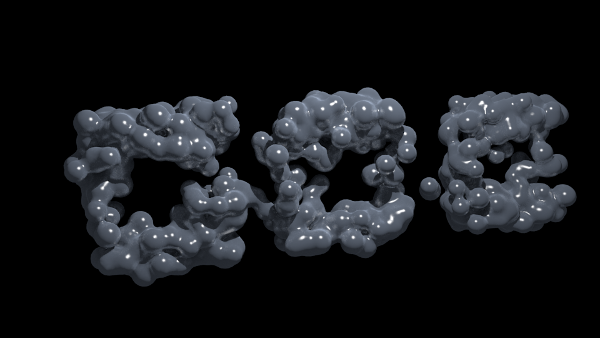 This blender particle experiment uses keyed particles to make some metaballs come together and form some letters. 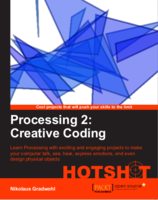 This technique actually requires two particle systems. One for the meta-balls and one invisible target system on the letters. I used a particle system with the no physics option to keep the particles from moving and set the livetime to a very short value. I also made some polygons and added them to a group. 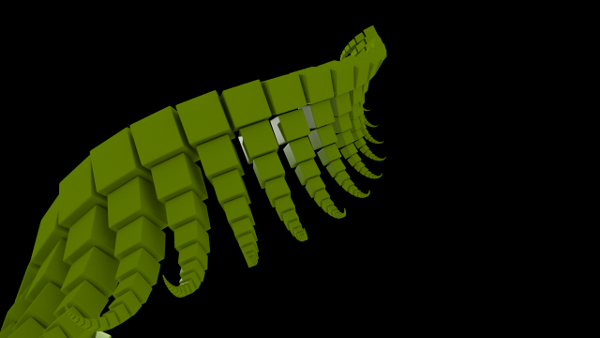 The polygons have a emitting material and have been moved to another layer. This way the particles don't show up in the first layer but I can use renderlayers to make to seperate images - one for the vampire and another one for the sparkles. 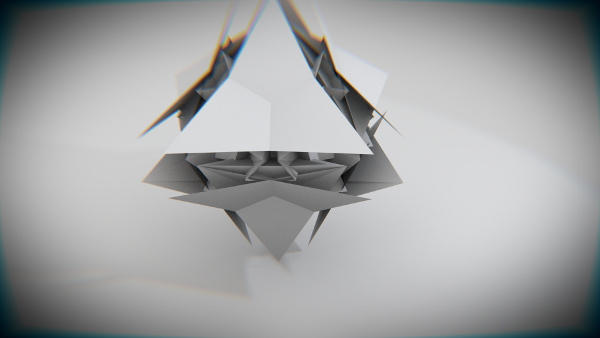 This is another blender particle experiment. 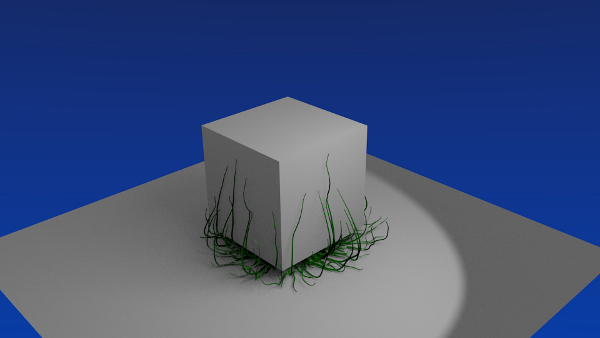 This time I used some flock particles that try to fly towards an empty and have to choose a path around a cube. 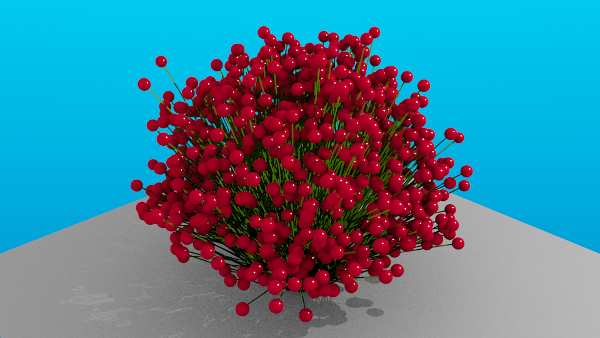 I don't render the particles themselve but use a path renderer to simulate some growing plants. I've set the rendering of the particles to b-spline, baked the pyhsics simulation (under chache) and then animated the end value of the bspline. 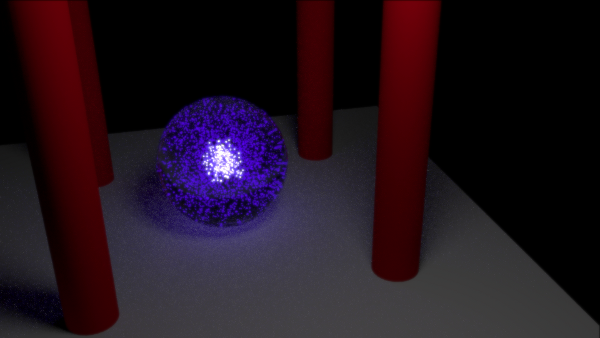 This is my third blender particle experiment. This animation was generated from two particle sets with newton-physics simulation and gravity set to zero. This makes the particles flow in the direction of the normals without dropping to the floor. This is my second blender particle experiment. 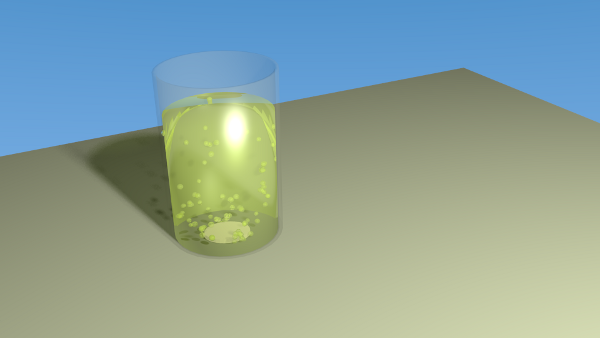 In this animation I also used the fluid physics mode, but this time I adjusted the buyoancy parameter to make the particles behave like bubbles in a glass of lemonade. Blender has a very nice particle system which I used a lot recently. 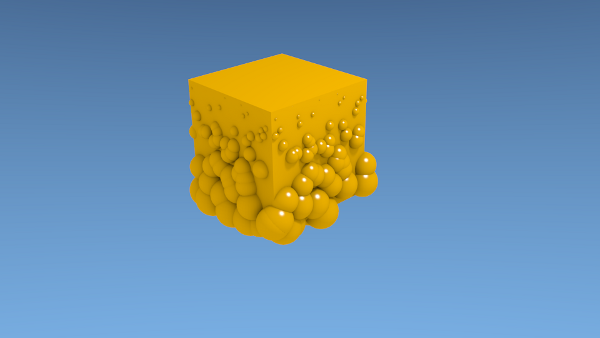 But I only scratched the surface of the possibillities the blender particle system offers. So I desided to make a series of short videos to explore the blender particle features. 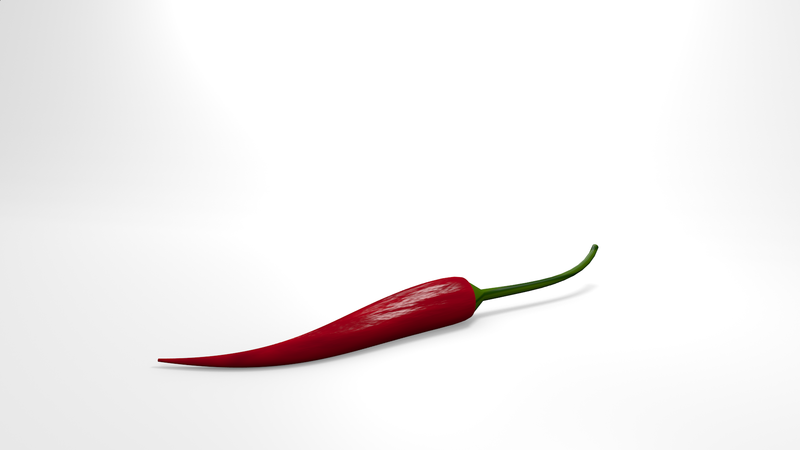 A chili made from 4 bezier-curves and and one bezier-circle.